Gorillas or orangutans? Gorillas or orangutans?! 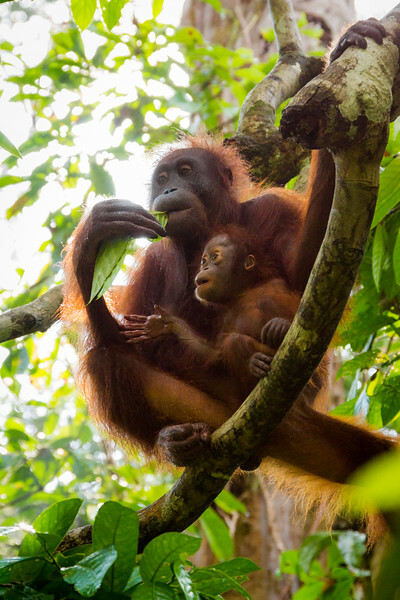 The elusive apes vexed us in planning our dream trips but in 2014 we had the opportunity to visit to Singapore and Borneo, travelling around parts of the island and catching a wonderful glimpse on the wildlife hidden deep within ... what remains of the forest.